Ct stands for computer tomography. The dental CT scan is also called a CBCT which stands for cone beam CT because of the technique used to capture the image. CT gives us unprecedented insight into the condition of the bones of the jaw. 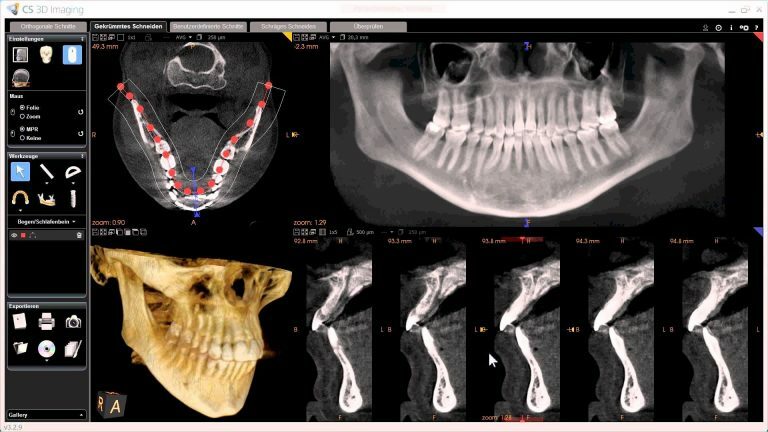 CT is not only an invaluable tool for diagnosing pathology in the jaw bone and dental implant therapy, but, along with MRI, CT is an important diagnostic tool for complete and proper TMJ and occlusal (bite) analysis. surgical guides for implant surgery.